Our recycled cartridges are all recycled in our Lincolnshire based factory. 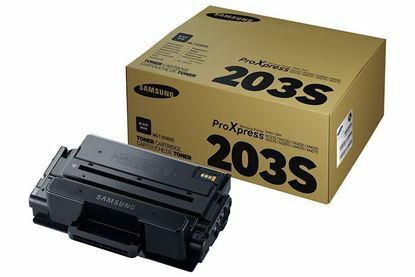 We take a used genuine Samsung laser toner cartridges, and we clean, repair, refill, test and pack. So the recycled Samsung laser toner you receive fit and works in your Samsung SL-M3820 printer just like the original. Choosing recycled cartridges saves you money and helps to protect the environment in the process.